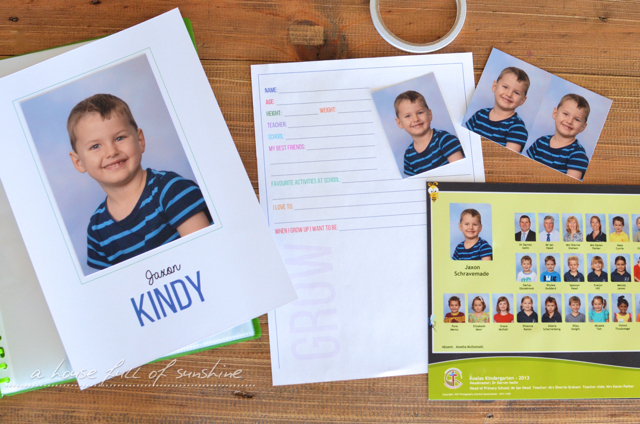 I’m over at iHeart Organizing today sharing my brand new school memory-box filing system. Come on over and find out how I dug my way out from beneath the chaos of school paperwork! If you’re visiting from iHeart Organizing, welcome! Download the memory box cover sheets here. I was wondering if you could share the font name, size and information for the divider sheets labeled: Writing, Art, Awards, etc. I would really love to make some that say : Sports, Activities, and Field Trips.